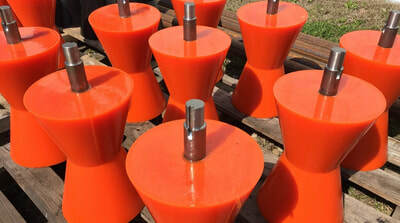 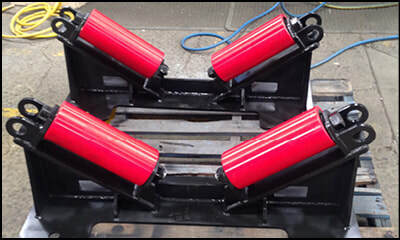 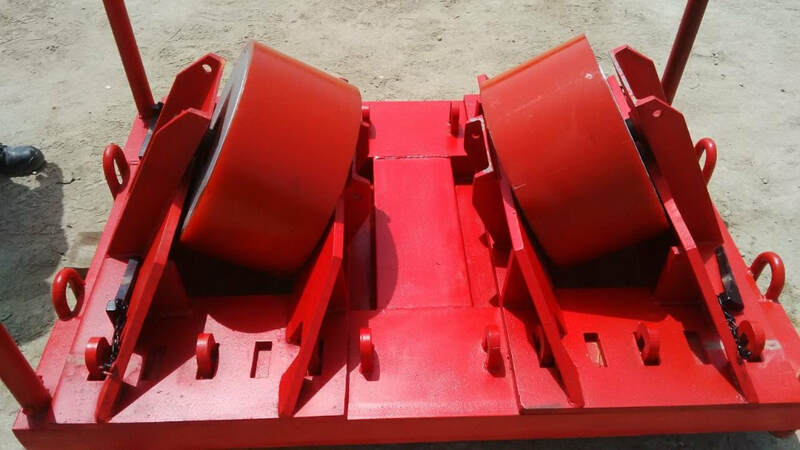 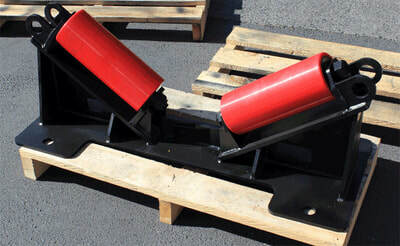 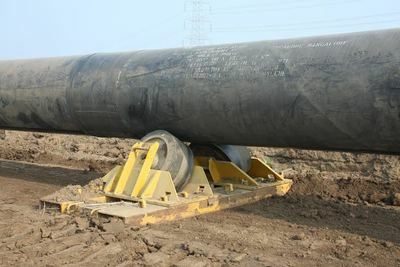 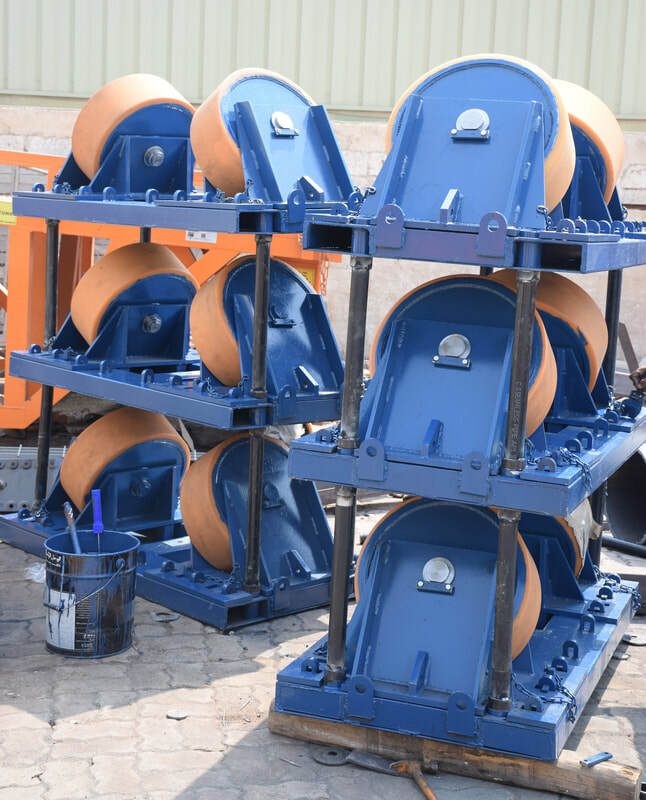 We manufacture 3 types of Horizontal Directional Drilling pipe rollers. Enquire us for more. 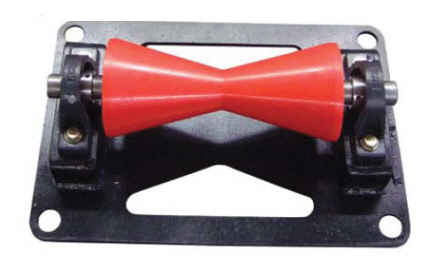 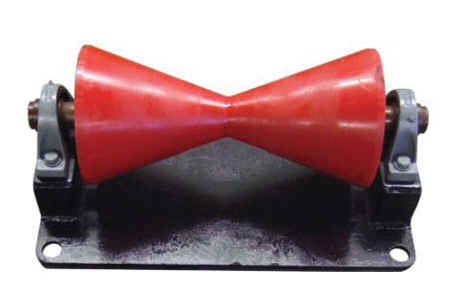 Each Cylindrical Roller has two bearings to ensure easy movement of pipes.